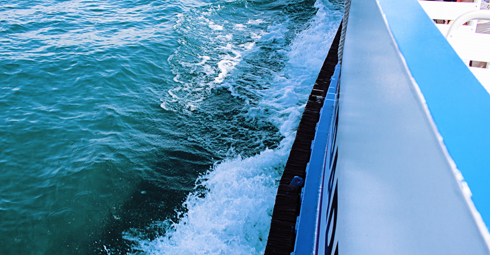 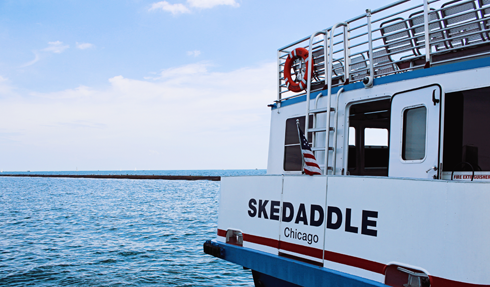 Always take the water taxi. 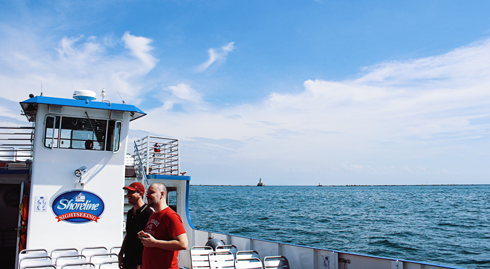 It's worth it just for the views. 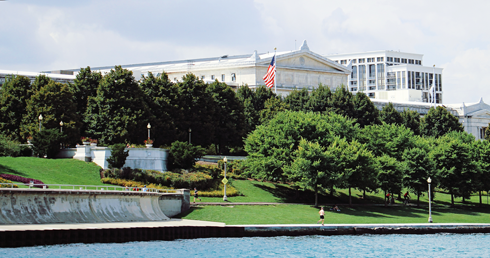 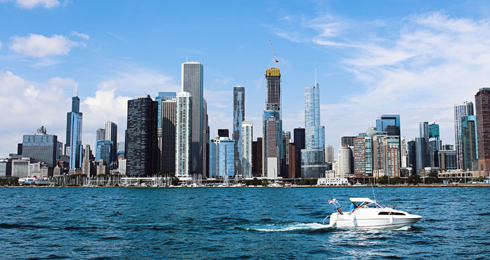 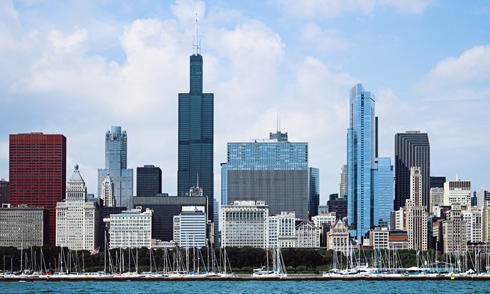 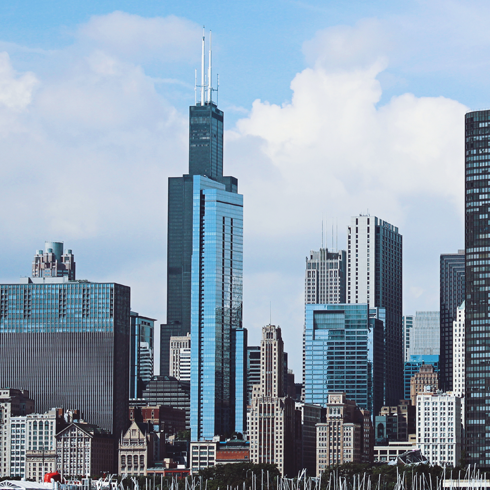 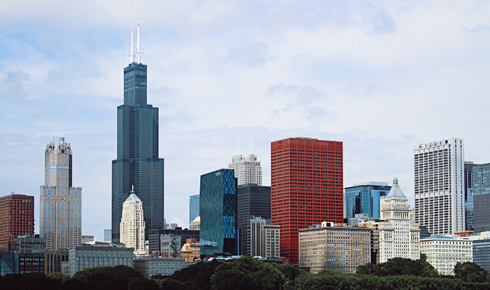 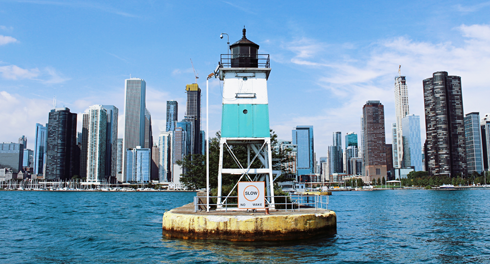 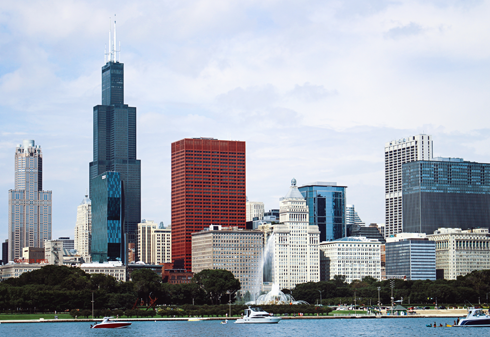 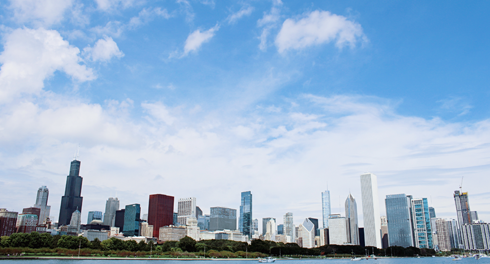 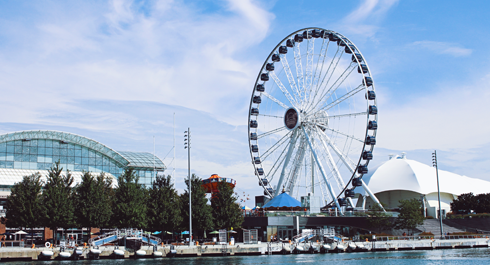 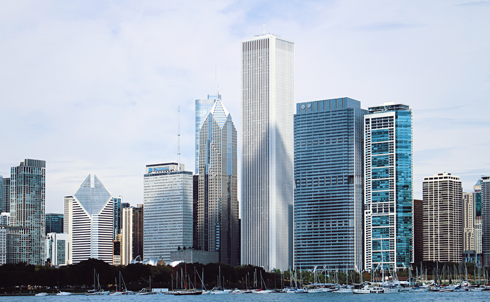 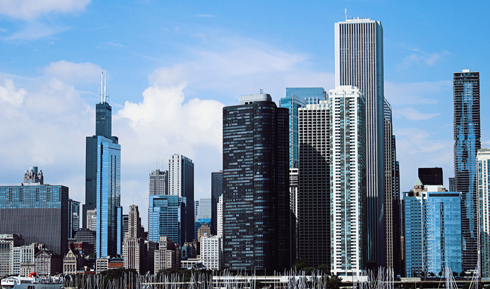 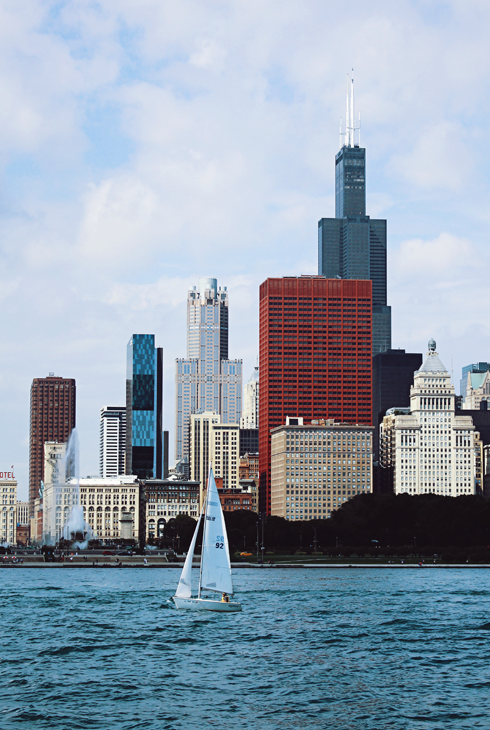 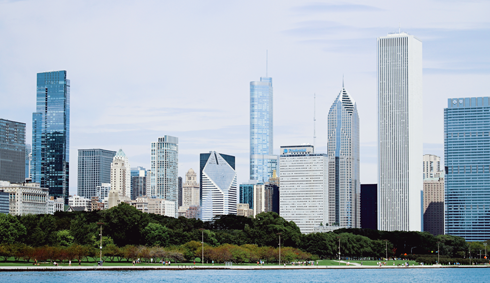 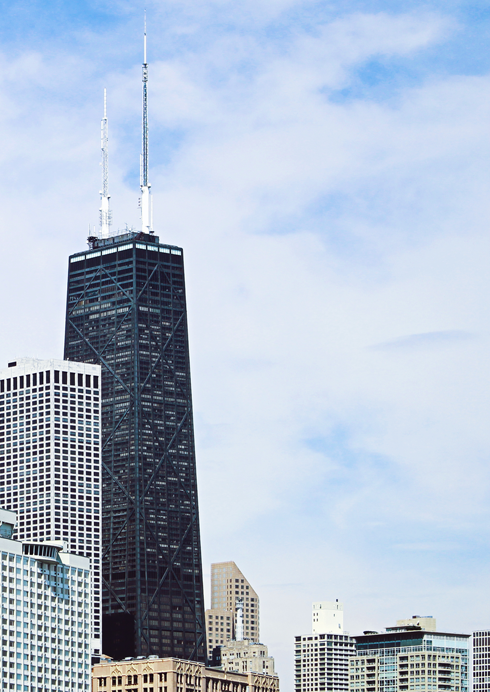 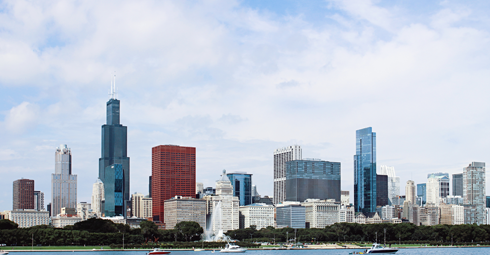 Here are a few visual highlights of downtown Chicago, Illinois as captured from Lake Michigan.